RISE Recruiting helps companies find the best fits for their teams. 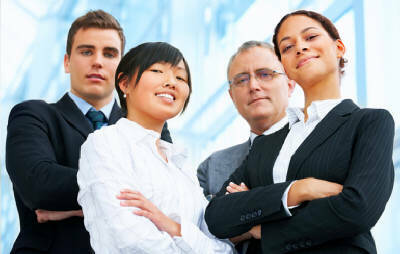 We are a professional recruiting and staffing firm that match great people with great opportunities. We help candidates in their career goals and enable companies to retain more, hiring less often. RISE Recruiting specializes in personnel search services for both traditional and niche markets, helping build some of Canada's most successful teams. Whether it is permanent long-term employees, short-term contracts or internship positions, RISE Recruiting finds the right matches for your specific needs. We can help make your team better.